The name Maybank has been associated with industrial warehousing and distribution in the Charleston, South Carolina, Lowcountry since the days when cotton was king. 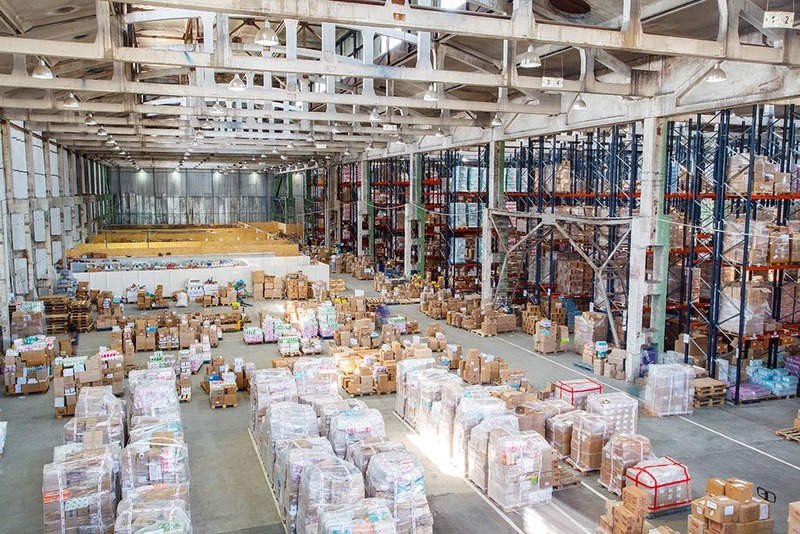 Over the decades, this family-owned company has acquired knowledge and experience in meeting the needs of manufacturers, shippers and distributors. Tenants range from small businesses whose distribution is local to multi-national companies whose trade is global in scope. We work to assure that our manufacturing, warehousing, and distribution facilities become an integral part of our tenant’s success. Today, Maybank Properties, LLC with its affiliated companies owns more than 1.2 million square feet of industrial warehouse and distribution space strategically located in both Charleston and Berkeley counties in South Carolina.